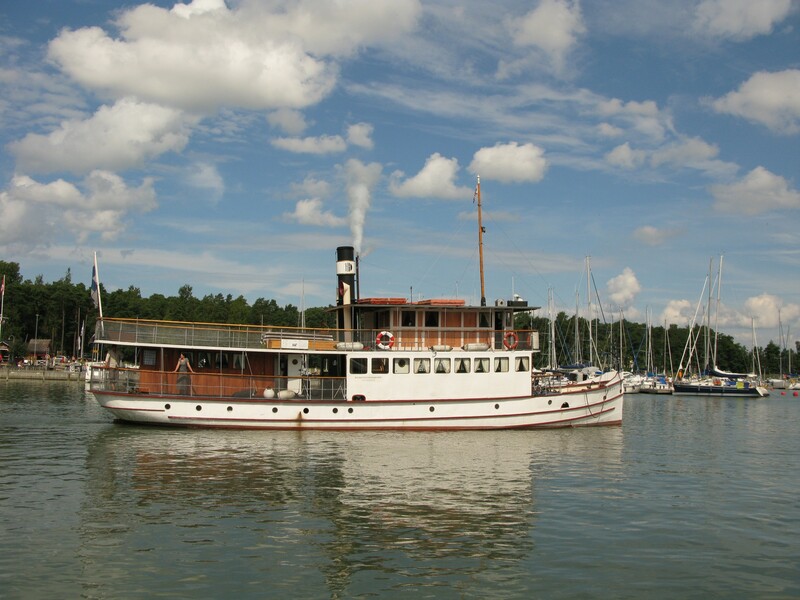 The Archipelago Trail is located in Turku. 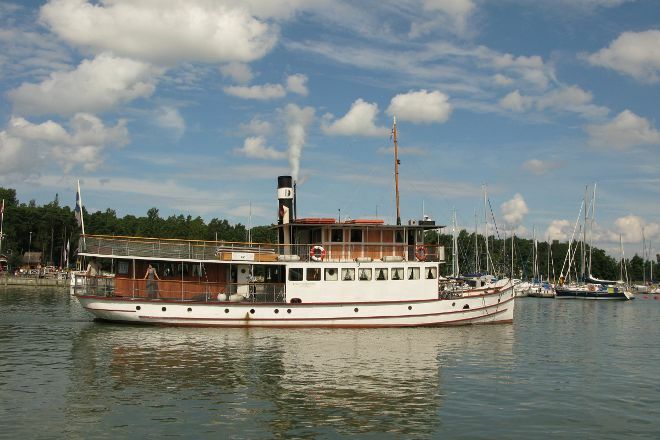 To visit The Archipelago Trail on your trip to Turku, use our Turku online travel planner . Finland's West Coast is cut by narrow bays. Among them there are many islands. Pedestrian routes are put between the Islands. If you follow the specific methods, you can visit the most beautiful places in the archipelago. The total length of roads more than two hundred miles, so you need to calculate your strength and don't go for long trips without special training.